I have a flash Special for you. I just received some of the Goldfish Plants that are absolutely amazing. 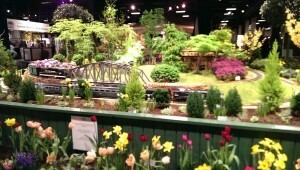 My customers keep sending me pictures of the cuttings that I have sent them…now blooming!!! It is so cool to receive these pictures. 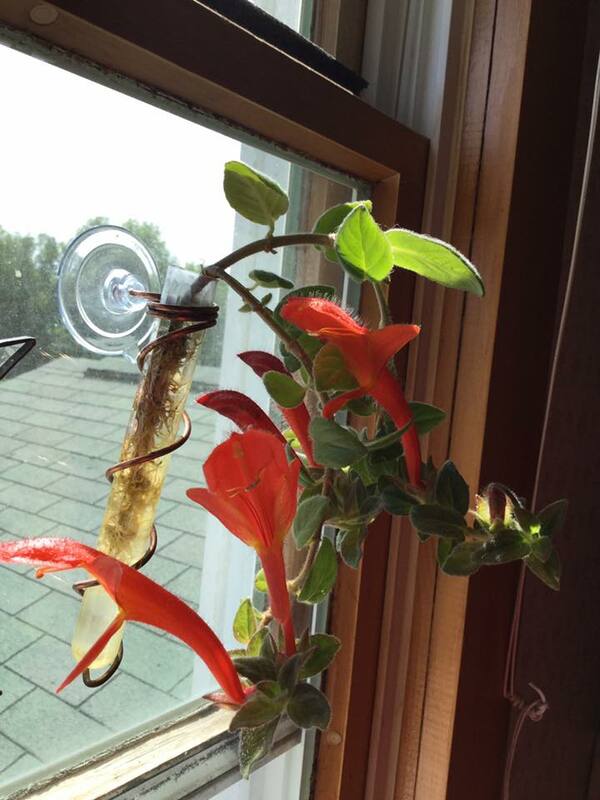 So I got excited and decided I wanted more of you to have this awesome Goldfish plant too. 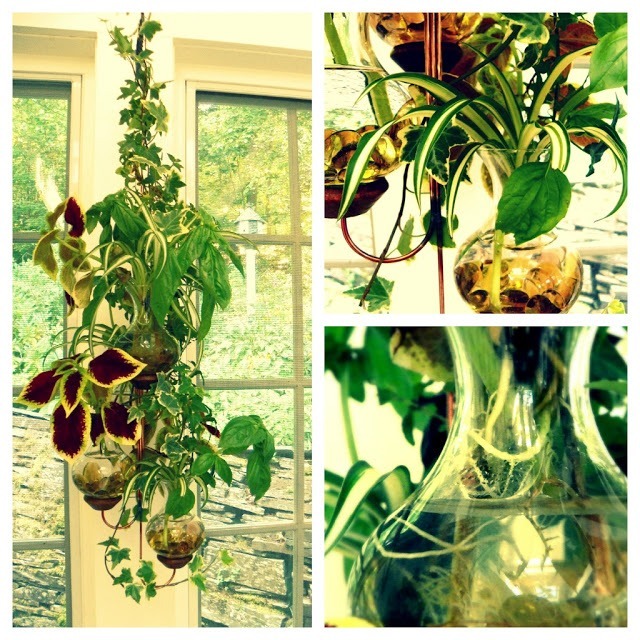 First, what you need to do is purchase one of my Hanging Water Gardens. 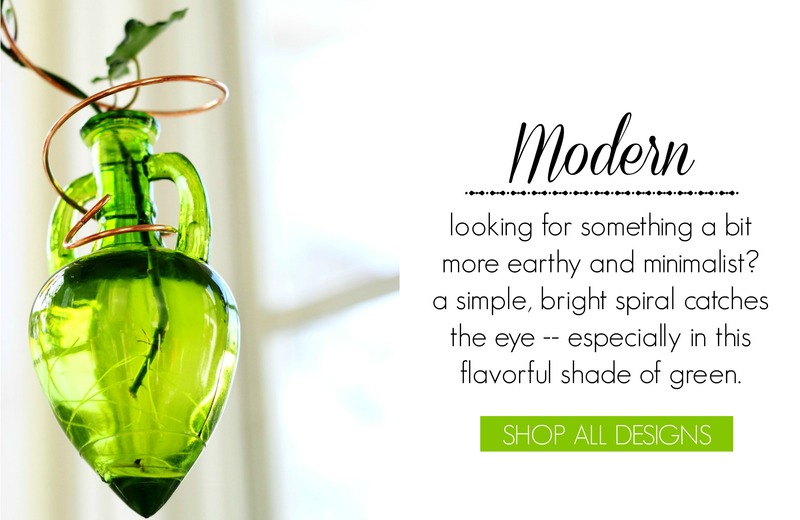 Find one that you love and add it to your cart. 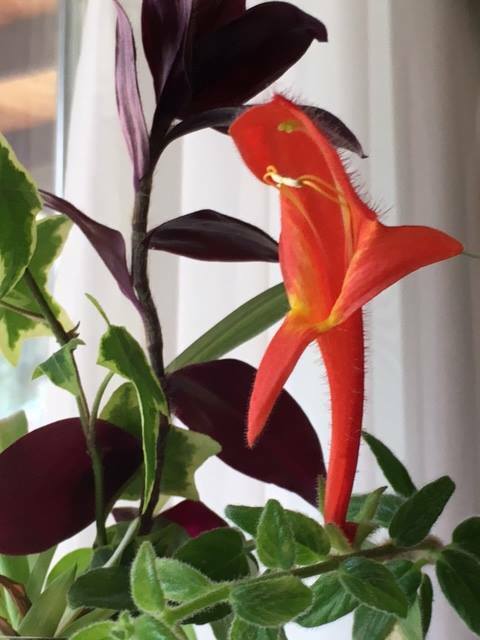 While you are checking out there is a comment section, in that section type Goldfish Plant, please. 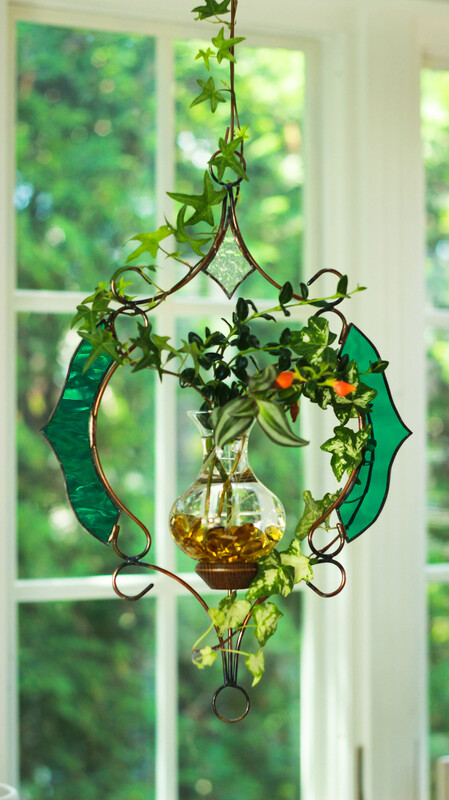 I am going to send you your new Hanging Water Garden and you will receive English Ivy, Wandering Jew, and The Beautiful Goldfish Plant. 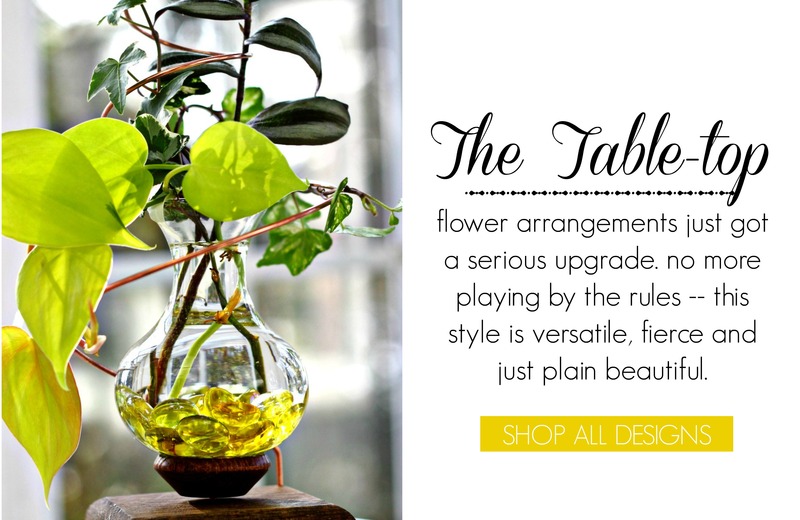 I have a limited supply, and the Goldfish plants will not last long…so get your order in ASAP. 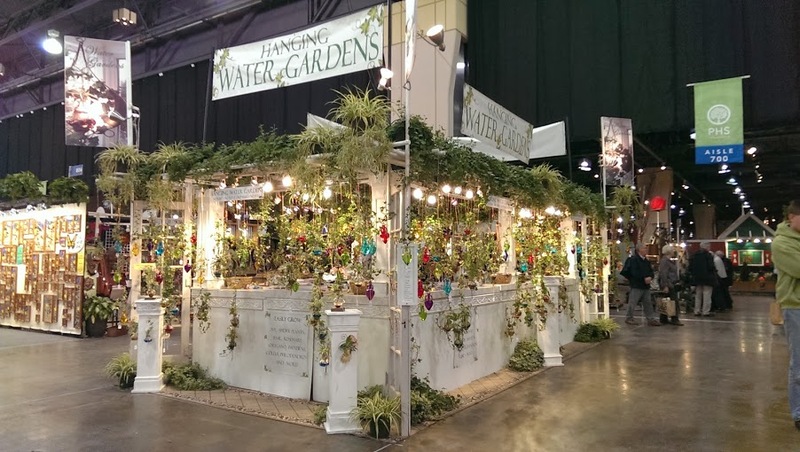 Remember, my wife and I do everything….we create all of our Hanging Water Gardens, and we pack all of the orders. 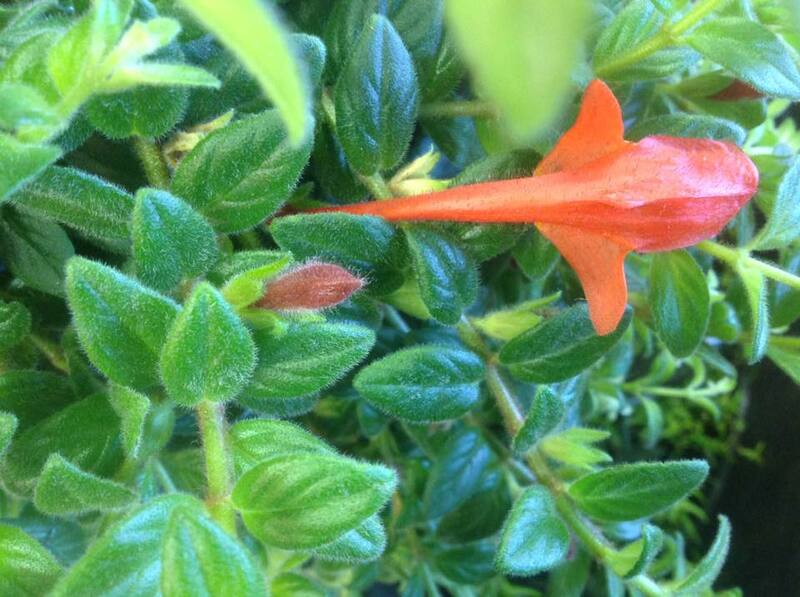 We will be personally selecting the beautiful plants that we will be sending to you. 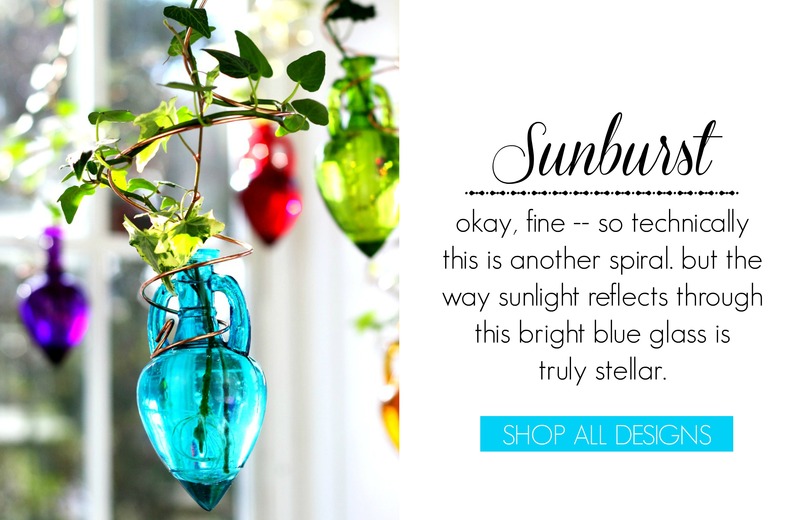 You are going to love your New Hanging Water Gardens. If you’re not done with your Christmas shopping (and if you are, then tell us your magical secrets, please??) 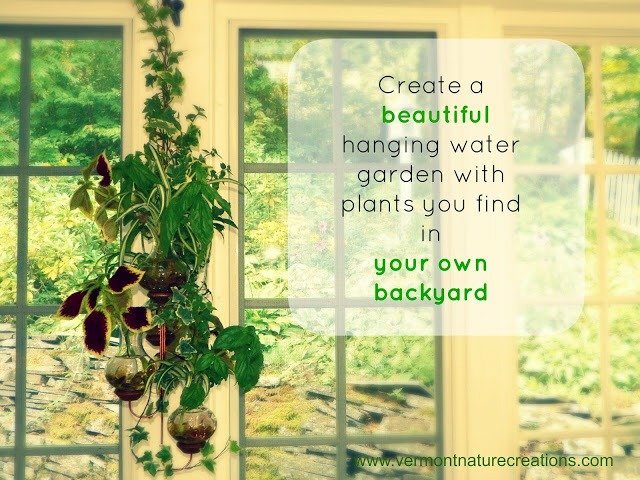 we have a great idea for you: Hanging Water Gardens™. We know what it feels like to have that list of names – your family and friends who aren’t the easiest to shop for. What do you get them? Something they will like, but something that won’t become clutter one day. You want to give them something useful and beautiful. Something that will bring them joy every time they look at it. 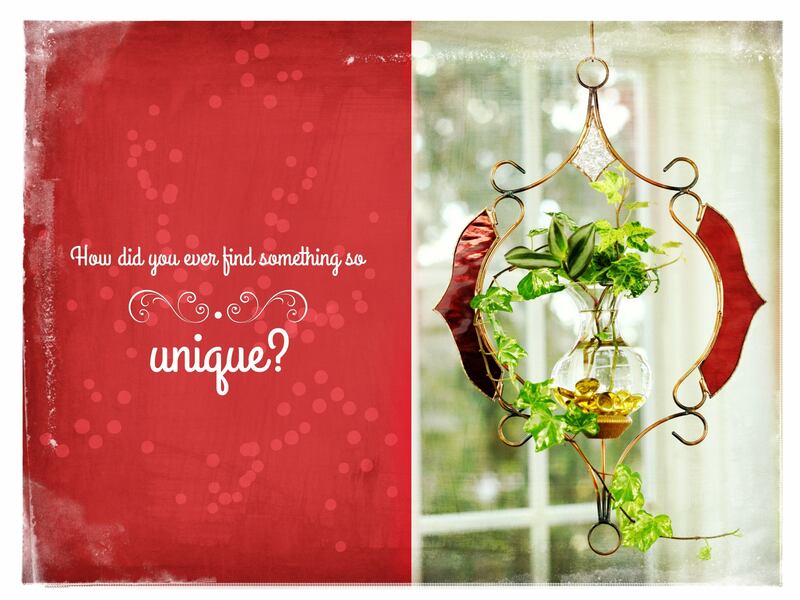 Our handcrafted Hanging Water Gardens™ are perfect for Christmas gifts. 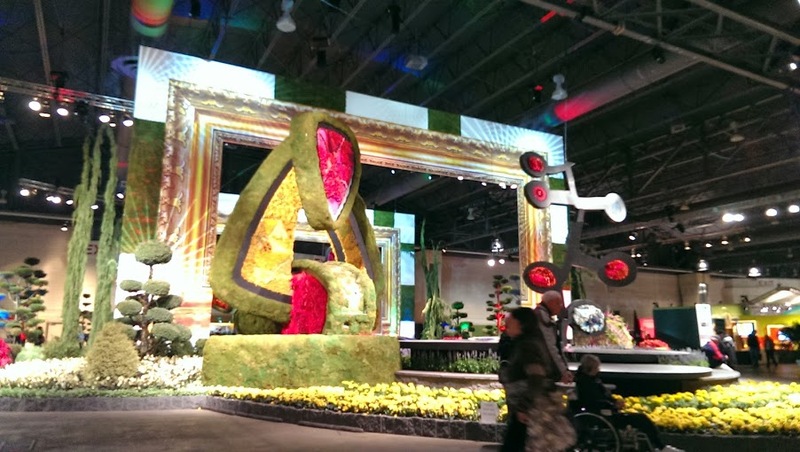 No green thumb is required to make these gardens grow. Just add water and you’re good to go! 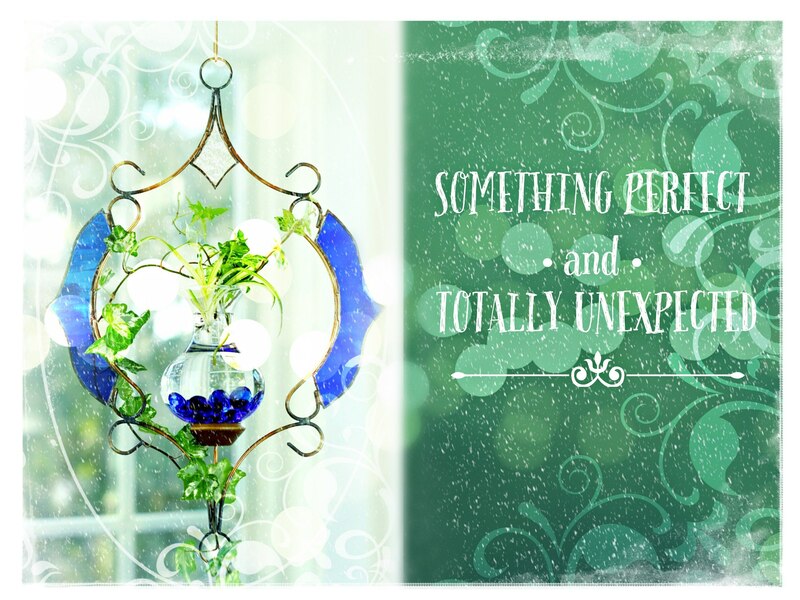 Simple, natural, and gorgeous – that summarizes our Hanging Water Gardens™ in a few words. On top of all this, you want to be the coolest gift-giver around, right? But how exactly do you achieve this? 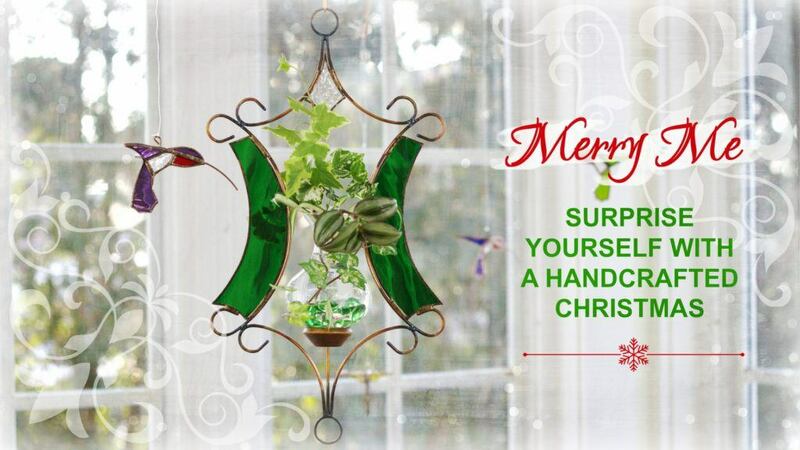 You gift something handcrafted and unique – something that your family and friends have never seen before. They’ll be saying things like, “Oh my gosh, where did you find this?” The only downfall here is that everyone will expect great things of you come next Christmas. What do you do then? 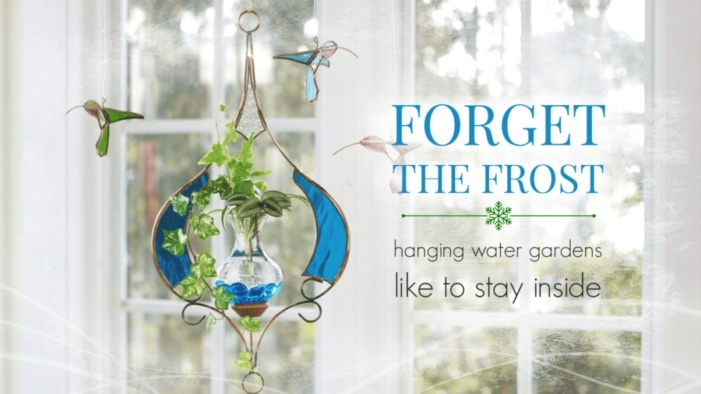 Buy them another Hanging Water Garden, of course! Look at us, taking care of your Christmas shopping a year in advance. 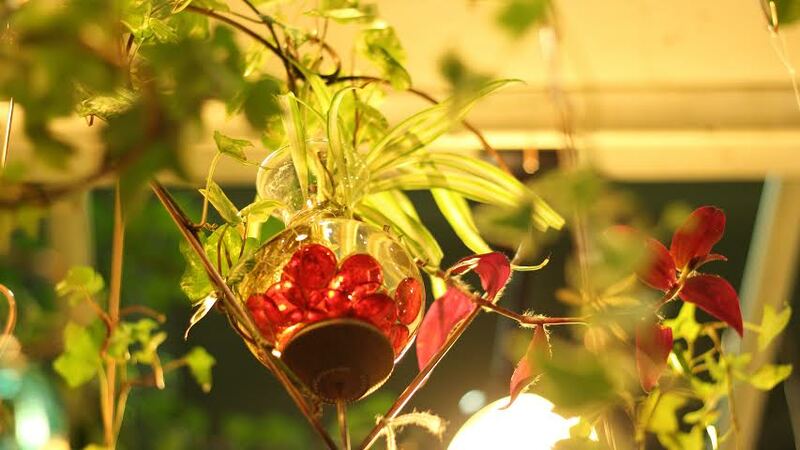 We cut a variety of ivy and Wandering Jew plants clippings and send them off with each order. Talk about a festive Christmas gift! 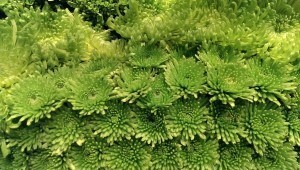 How many people unwrap a bundle of fresh green life on Christmas morning? (Well – your family and friends, to name a few.) However, if you don’t want us to ship the plants, that’s totally okay too! If you don’t want to babysit the plant clippings until December 25th, then you can select “plant certificate” at the checkout. 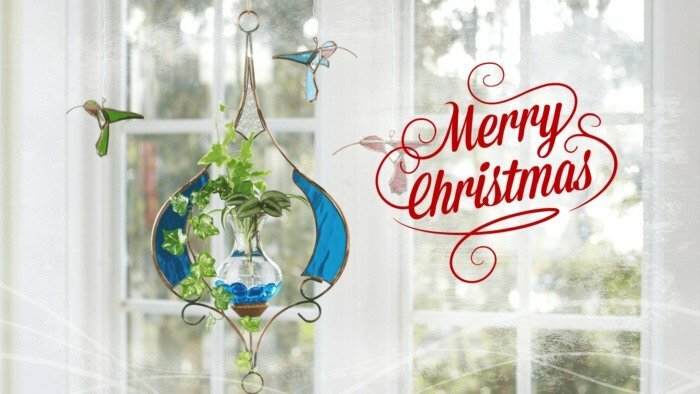 You or the lucky recipient will then send us an email/phone call to redeem her certificate and we will ship out beautiful plants for her Hanging Water Garden™, no charge. We want everyone to be happy and relaxed this holiday. There’s enough stress going on as it is! 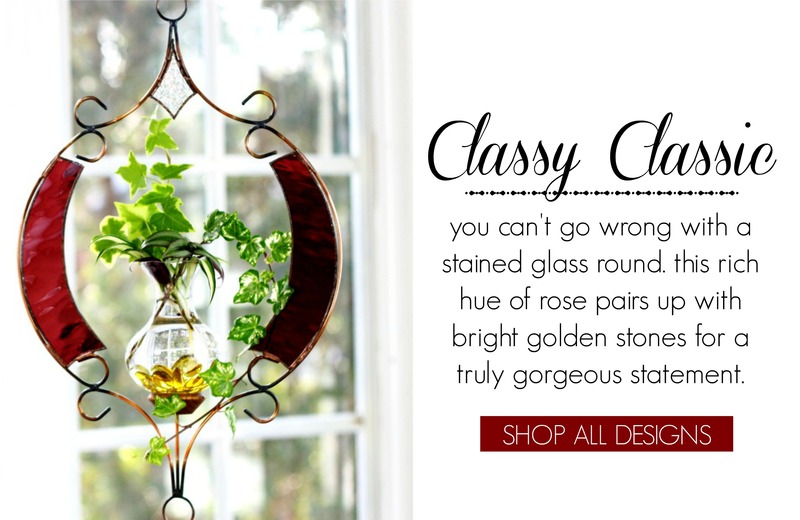 Go ahead – blow their socks off with one of our stunning Hanging Water Gardens™. 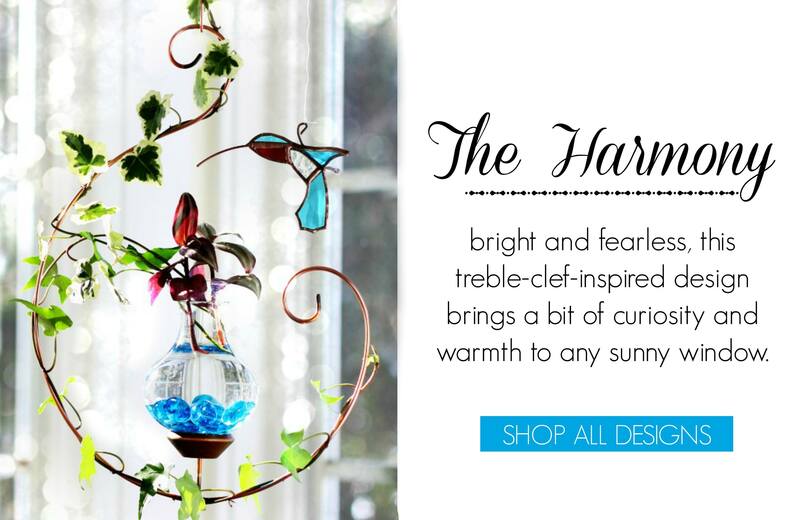 The hardest part is choosing the perfect design – but that’s also the fun part! Wait for the box to show up on your doorstep like in all those magical Christmas movies and get ready to kick back and relax this holiday. Oh and did we mention that you should stuff one under the tree addressed to you, too? You won’t regret it. 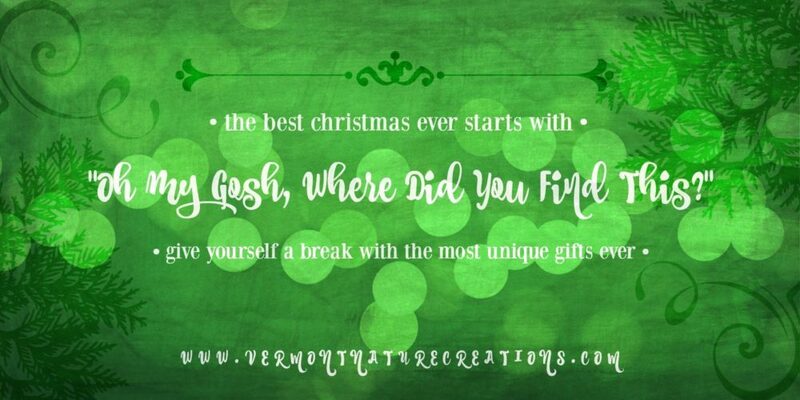 Find the perfect gift now! We’ve got it—you want to gift something this Valentine’s Day that isn’t over-priced, short-lived, and well…just plain boring. You want to gift something that reflects your love. That being said, we’re guessing that flowers or chocolates aren’t really what you’re aiming for. 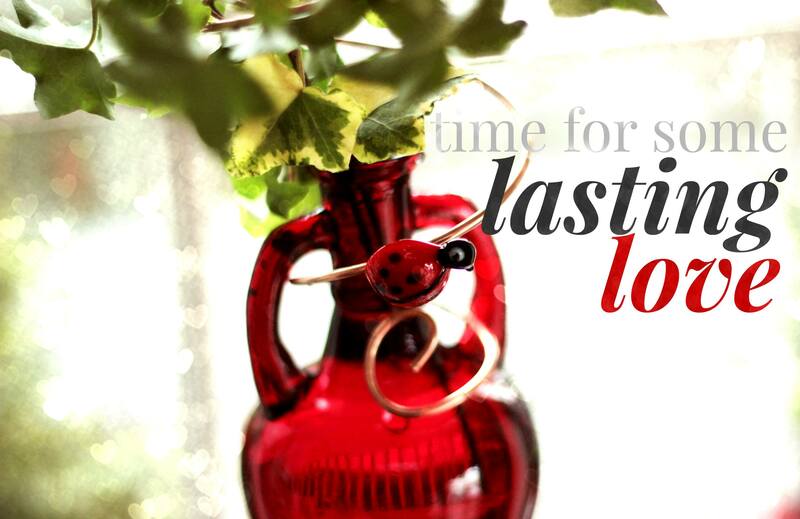 Flowers die after a week or two, but your love lasts forever, right? And chocolates will be quickly eaten and will probably induce some guilt (because chocolate.) Don’t let your love be forgotten! Give something that will always be there, looking beautiful. Aw, how sweet right? We’re getting emotional over here. So toss those ideas of truffles and bouquets and instead get something that will last all year long—not just for a couple of weeks. 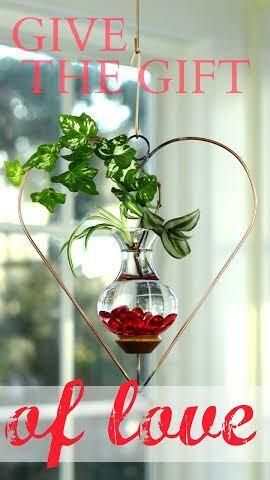 Hanging Water Gardens are easy to care for (because nobody wants a long list of chores on Valentine’s Day, either.) They make perfect love gifts. 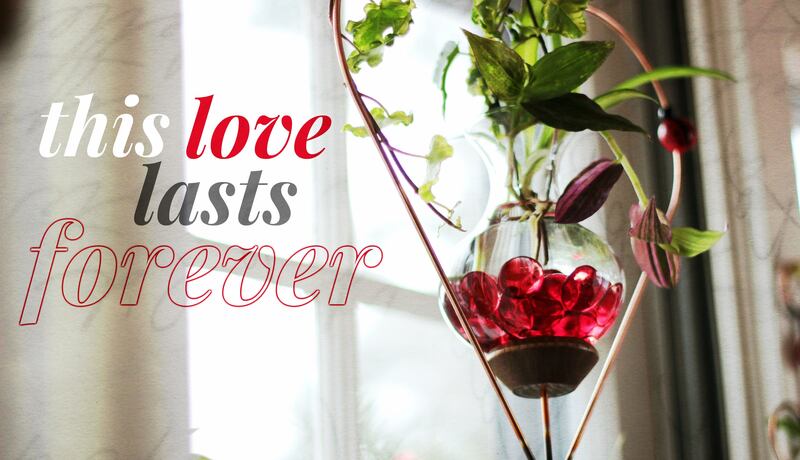 Give the kind of love that lasts and pick out one of our Hanging Water Gardens today. 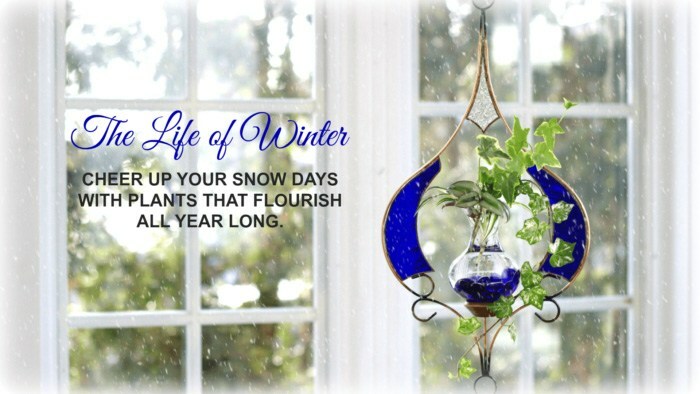 Don’t lose all that hard work you’ve done keeping your bright, beautiful plants alive! 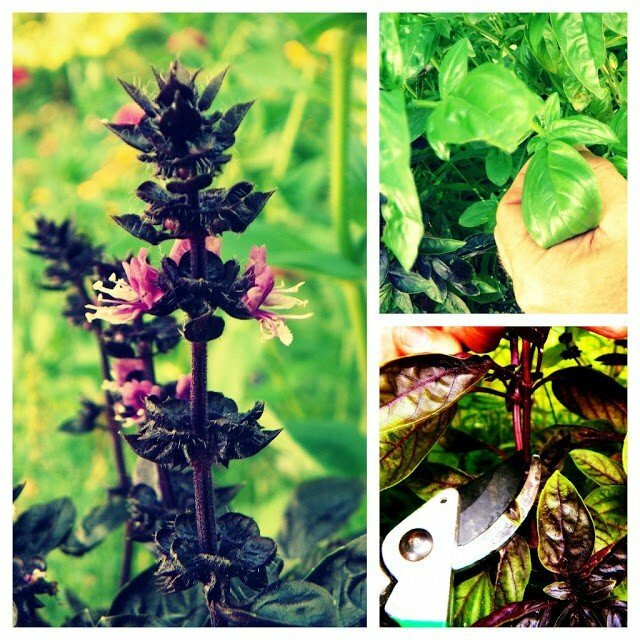 Before fall sets in and summer fades away, get out to the backyard with some scissors and take a few cuttings. Here’s where the care-free part comes in: stick them in some water. (Seriously, that’s what these guys are for.) Not sure what to grab? Here’s our top 5 favorites. Get inspired! And remember: if you don’t have a particularly green thumb, that’s no problem at all. Check out our growing tips for help getting started. Here’s to happiness — all year long! #1: Basil. 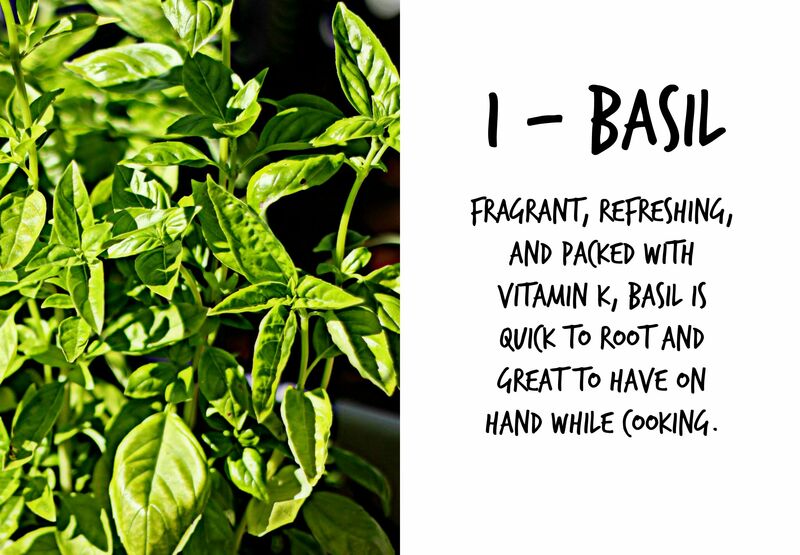 Fragrant, refreshing, and packed with vitamin K, basil is quick to root and great to have on hand while cooking. 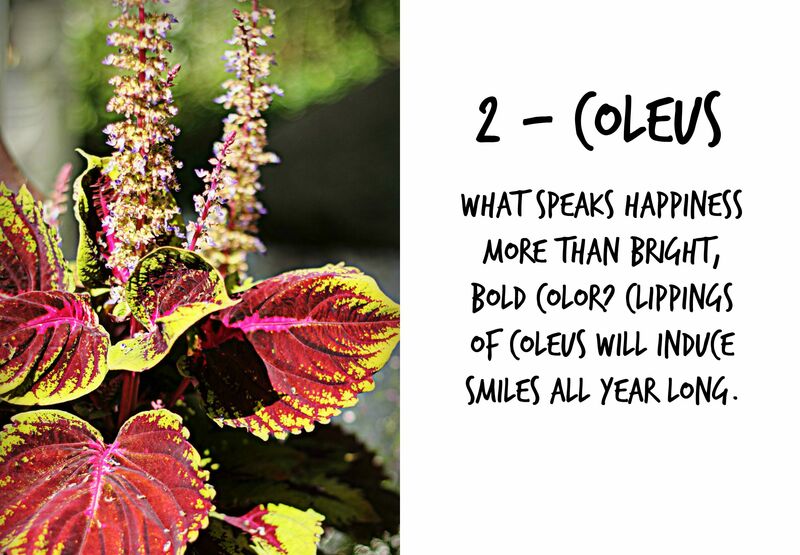 #2: Coleus. 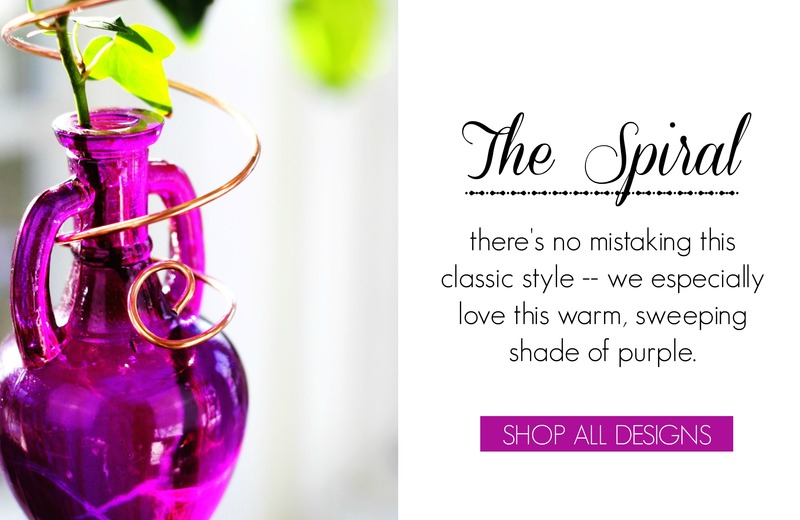 What speaks happiness more than bright, bold color? 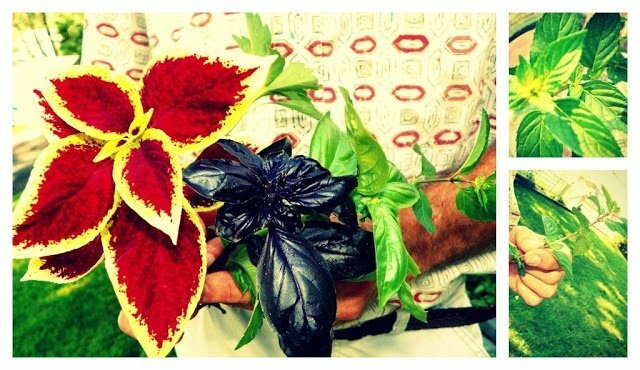 Clippings of coleus will induce smiles all year long. #3: Impatiens. 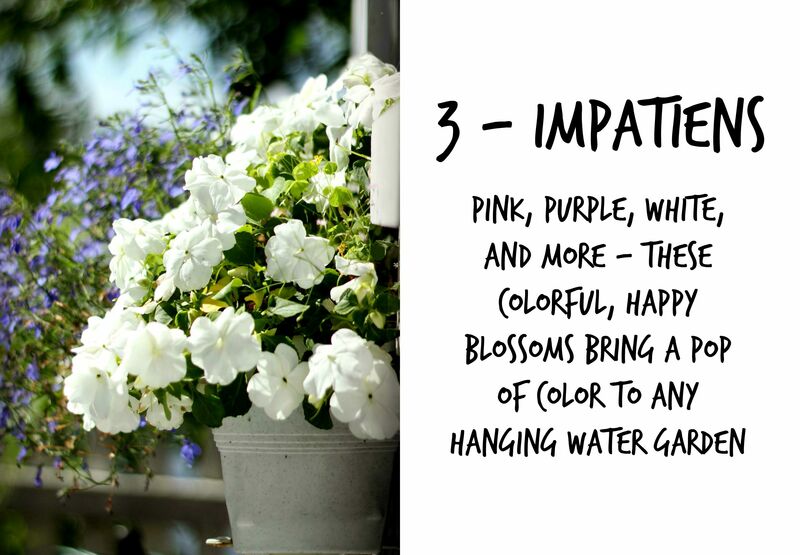 Pink, purple, white and more — these colorful, happy blossoms bring a pop of color to any Hanging Water Garden. 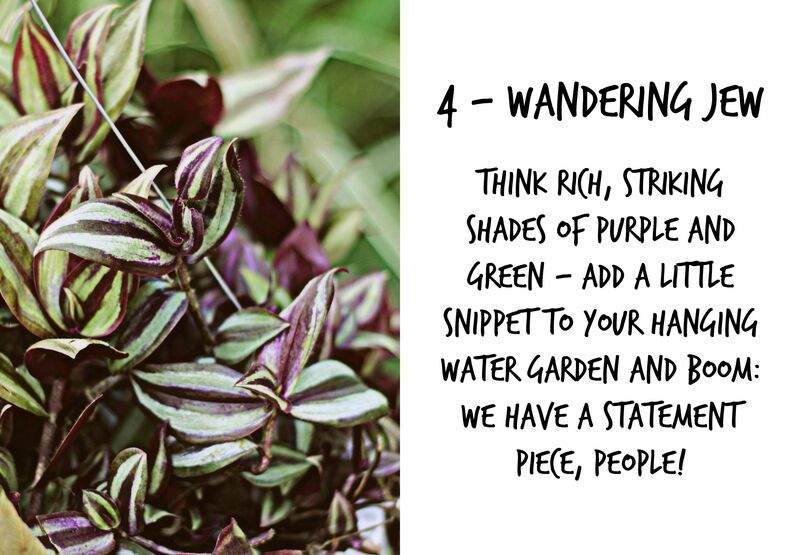 #4: Wandering Jew. 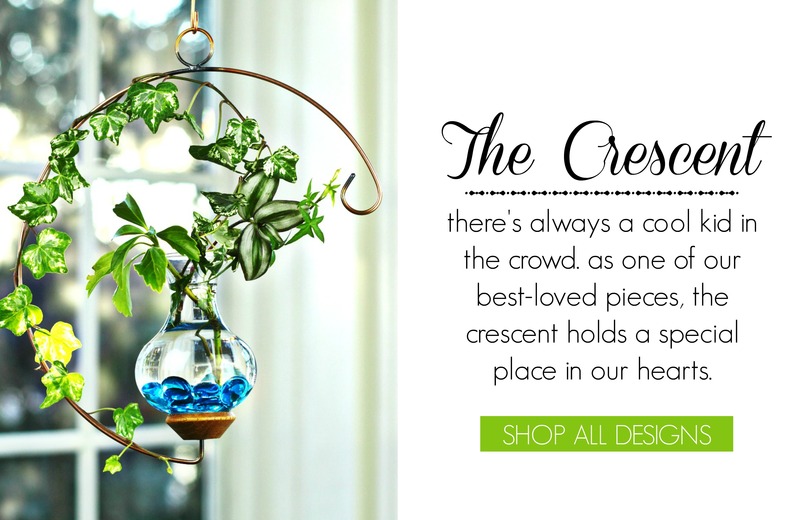 Think rich, striking shades of purple and green — add a little snippet to your Hanging Water Garden and boom: we have a statement piece, people! 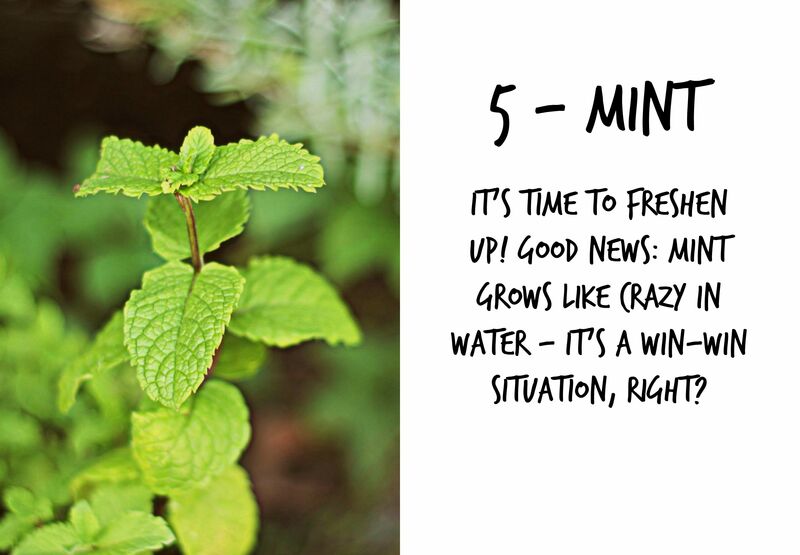 #5: Mint. Time to freshen up! Good news: mint grows like crazy in water — it’s a win-win situation, right? Now you need a place to put all those plants. 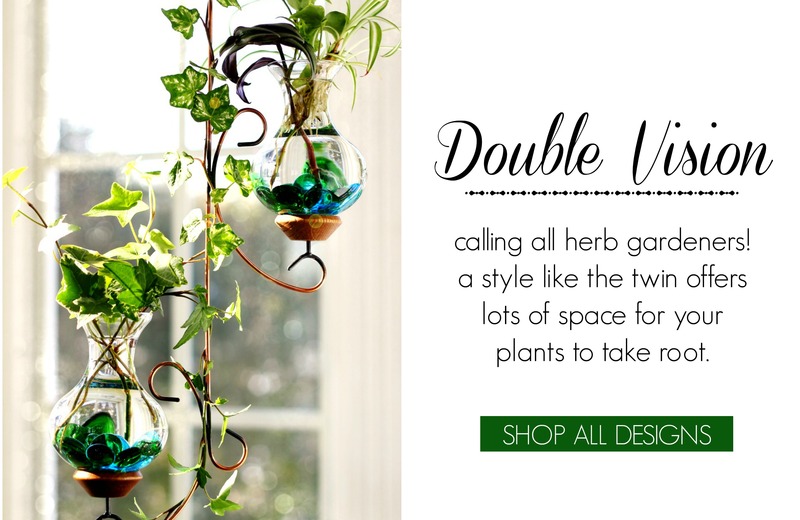 Quick, grab a vase Hanging Water Garden! Love is about giving, and showing those who are close to you just how much you care about them. Love is caring about someone more than you care about yourself, and putting others first. It’s something that grows and blooms and transforms us. That’s the inspiration behind our heart design. The shape is vintage, and it is one of our collection’s classics. 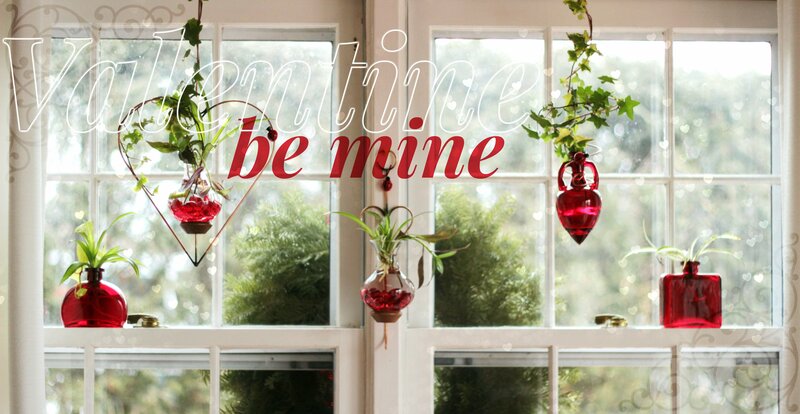 Valentine’s day is a bright spot in the chilly monotony of the long winter months. Its a beautiful day to show those around you just how much they mean to you and that they create a positive impact in your life. 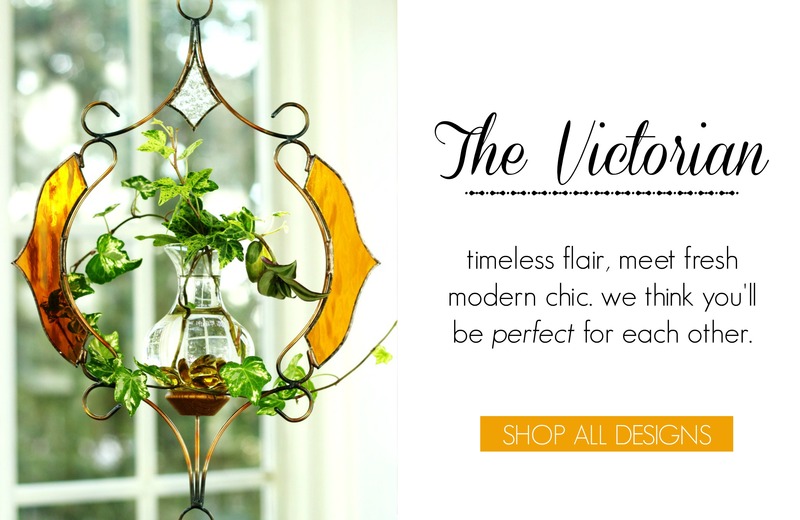 We tailor our designs to be bearers of good, life-filled energy. When you are aware that you have friends and family in your life who are sources of positive energy for you, we believe its a beautiful thing to be able to give back. Giving flowers is practically an ancient idea– we just made it better. 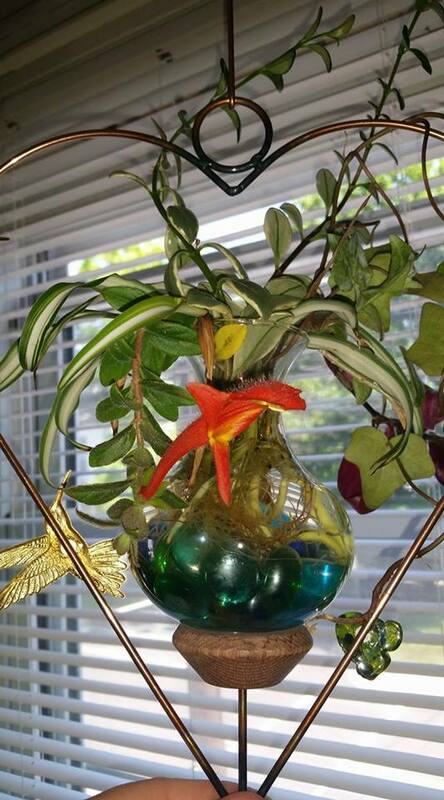 Giving a hanging water garden means giving a gift that, like love, keeps growing and blooming and making the world a brighter place. Be sure to stop by and check out our newly revamped website. 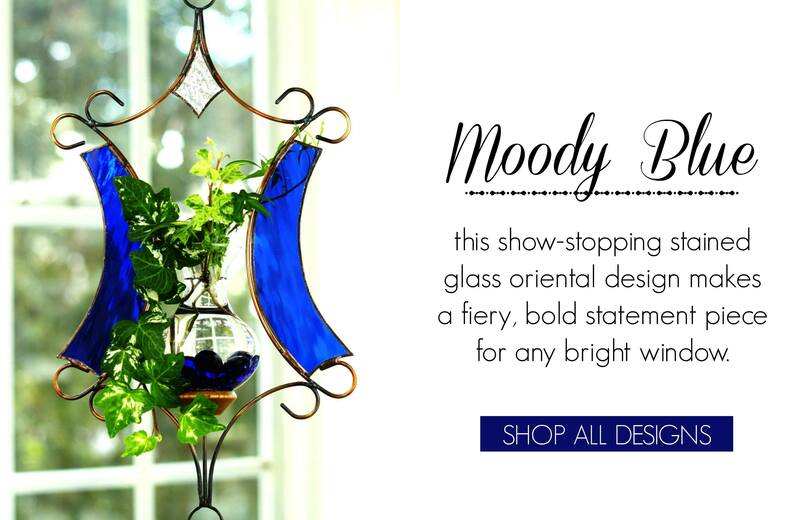 You can browse our entire collection there. Thank you so much for the amazing support in 2014! We love and appreciate each and every one of you. Namaste.